When it comes to something which requires a lot of my time on a day-to-day or week-to-week basis, I purchase the best tools for the job. 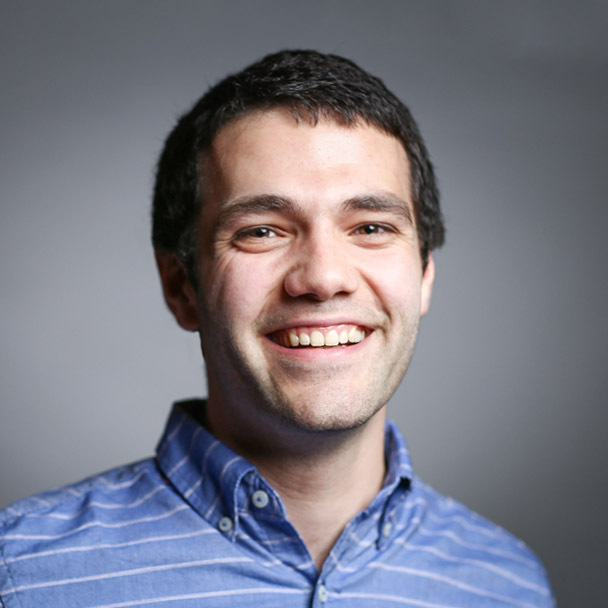 I’m a designer & software engineer: my computer is the most important tool in my craft and I make sure I have the best. However, the best doesn’t mean the most expensive: to me, it means the most utility for the dollar. I’ve always bought every mac I’ve owned used. A couple of people have asked me recently how to find the best price on a replacement MacBook. Here is the process I’ve used to save hundreds of dollars when I’m getting a new computer. Determine what you need. Most likely, unless you work in tech, 11″ or 13″ MacBook Air will work just fine. Hard drive space is not important. You can easily buy a huge amount of external storage for under $50 for music, movies, and videos. You can always leverage unlimited photo storage via Amazon Prime, or cheap cloud storage via Google Drive to expand your storage capacity without buying an external hard drive. Processing speed isn’t as important as RAM. If you have the choice between 4GB and 8GB of RAM, and a 2.0 or 2.2GHZ processor, get more RAM. Determine the maximum price for the model you need using the AppleInsider price guide. For instance, a brand new 11″ MacBook Air is $800. This will be the price you are going to negotiate and make decisions against – it’s your “worst case scenario” price. Search craigslist for a MacBook that is less than a year old. Every MacBook comes with a year warranty that is applicable to the current owner of the device. If you buy a used MacBook that is less than a year old and it breaks the next day, it’s covered under warranty. This mitigates the risk of buying a used machine. Craigslist is the best marketplace for finding a great deal. There are no transaction fees, there are less buyers (local vs the entire internet), and people are willing to negotiate. This logic applies for any high-priced item. Determine your minimum price. This is the lowest price you can get for the device on craigslist, minus 10-20% depending on how much you want to negotiate and how long you are willing to wait. If the lowest price you can find on craigslist is close to the sale price on AppleInsider, you may just want to buy the machine new. 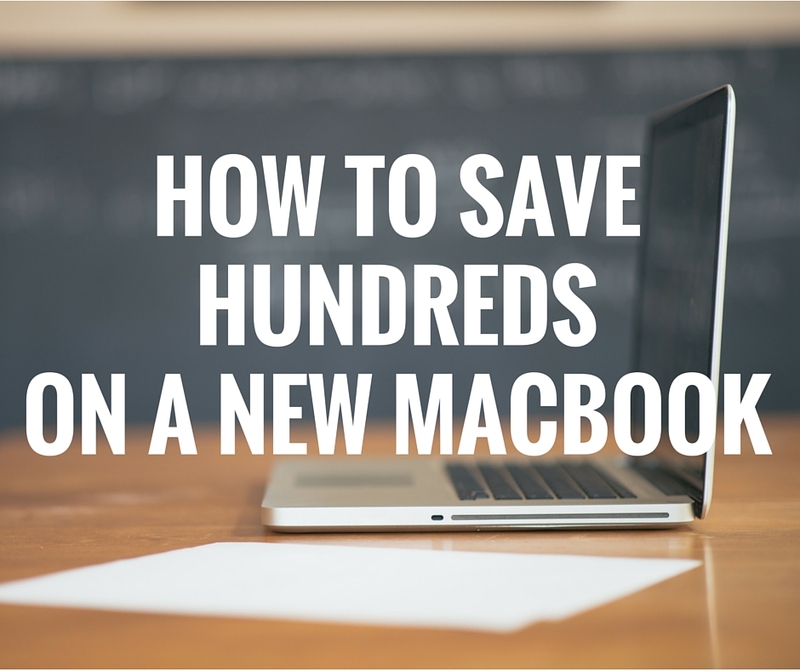 For lower cost machines (like the MacBook air) the amount saved is often not worth the hassle. Email every listing your found on craigslist with an identical email offering your minimum price. Increase your minimum amount if no one accepts your minimum offer.